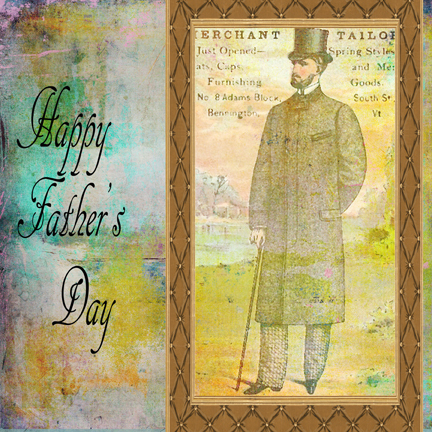 Lunagirl Moonbeams by Lunagirl Vintage Images: Happy Father's Day to All! We'll be celebrating until the end of June with my FATHERS & BROTHERS challenge theme. See the challenge and link up your entries for a chance to win the drawing and a prize! Sorry about the late challenge start!! !